For years, Utahns have said that they want to see more resources invested in the state’s public school system. And every year our leaders say they are responding to public demand by appropriating more and more funding to education. Yet the new Children’s Budget Report released last week by Voices for Utah Children finds that, in fact, when we control for inflation and Utah’s rising enrollment, our investment in education over the last decade has not been remarkable at all. In fact, it has actually fallen. Using revenue and enrollment figures from the Superintendent’s Annual Reports on the website of the State Board of Education, and applying the standard CPI-U inflation adjustment from the federal government, we calculated that for the school year that began in the fall of 2008, the total education budget was $9,601 per student, expressed in terms of 2018 dollars. A decade later, for the school year that ended last summer, the equivalent figure, also expressed in 2018 dollars, was just $9,473, or 2 percent less than a decade ago. How is this possible? How is it possible that Utah is investing record sums in education, yet we have been falling behind instead of getting ahead? One part of the answer is actually good news. 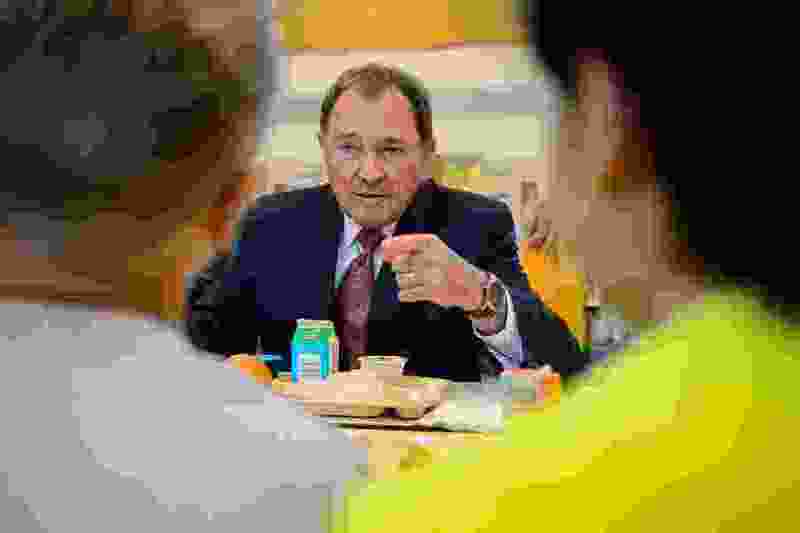 Utah’s rising high school graduation rate, which has gone from 76 percent in 2011 to 85 percent in 2016, according to the latest federal data using the new ACGR method (adjusted cohort graduation rate) that is considered most reliable. This means a lower dropout rate and about 4,000 more of our young people staying in school and graduating every year. Another factor is likely to be the reduced revenue that resulted from the major tax cuts implemented over a decade ago under Gov. Jon Huntsman, whose impact appears to have become larger over time. That change reduced the top statutory tax rate on Utah’s highest incomes from 7 percent to 5 percent. Because about three-fifths of all Utah income is earned by the top one-fifth of households (those making over about $120,000 annually), and since the earnings distribution has only become more top-heavy over the years, income tax rate reductions like Huntsman’s come with a growing cost to our public schools, while mostly benefiting high-income households. Unfortunately, these shifts have kept Utah stuck in 50th place in per-pupil K-12 spending according to federal data, and on a downward slide according to the state data cited in the new report. The Legislature and governor should weigh these new findings as they consider using a temporary fiscal surplus to justify permanent tax cuts. Especially given that economists are predicting that the next recession could begin in the coming fiscal year, our leaders would be wise to exercise caution as they balance the temptation to cut taxes against the responsibility to prudently prepare Utah for the future. 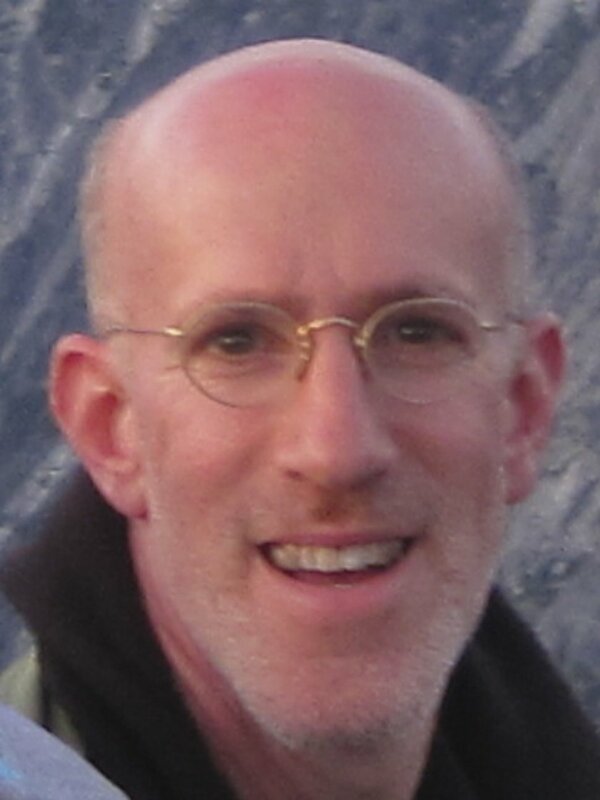 Matthew Weinstein is the author of Voices for Utah Children’s new Children’s Budget Report 2019.